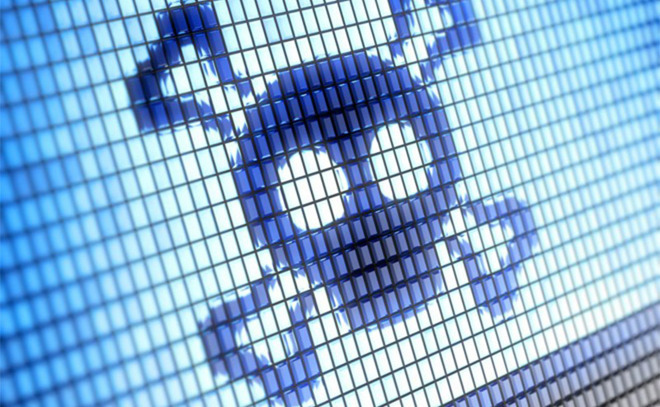 Turkish Crime Family, a group of Turkish hackers has been hogging the limelight lately. They have threatened to reset 750 million iCloud accounts. Let’s find out what Apple has been up to. The demands of the Turkish group are simple – pay $75,000 in Bitcoin/Ethereum or $100,000 in iTunes gift cards. They are not asking for legal tender as that would leave a trail. The group tweeted millions of iCloud accounts will be compromised by April 7, 2017. However, a new tweet by the group clarifies that the actual sum is a lot higher than $75,000. The actual sum has now been raised to $100,000 per member. The group consists of 7 hackers so it amounts to $700,000 along with some goodies from Apple. The hackers are also in touch with Apple’s security team. They have sent them proof of the iCloud user data they possess. 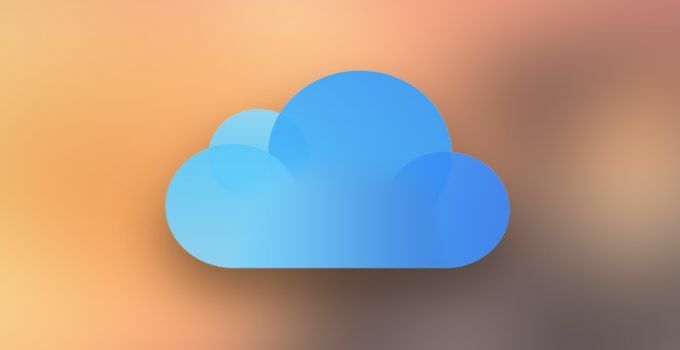 The iCloud user data has been stolen from many different databases. Even though the data may be old, user passwords might as well be the same. Reset the core data tied with the accounts. They are still acquiring powerful servers to prepare for the final attack. Other hackers are also helping them to expand their account lists after they gained notoriety worldwide. Just change your password and enable two-factor authentication on your iCloud account. 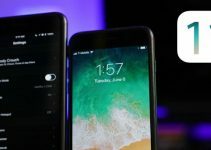 With 2FA enabled, an iCloud login is only possible if the hacker has access to your Apple device. This is, without doubt, the best way to stay safe right now. 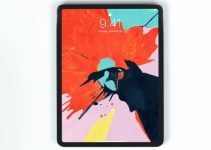 There has been no official confirmation from Apple thus far. 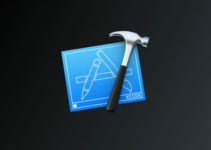 Reports suggest that Apple is beefing up its security to prevent hackers from gaining access to their servers. They are also working with the authorities to identify the Turkish hackers behind the leak. This entire leak obviously looks very fake. They should have reset at least a hundred accounts to prove they are real. Let’s see what happens on 7th of April.